This is a single hand painted Teal Watercolor Celestial Galaxy Background. 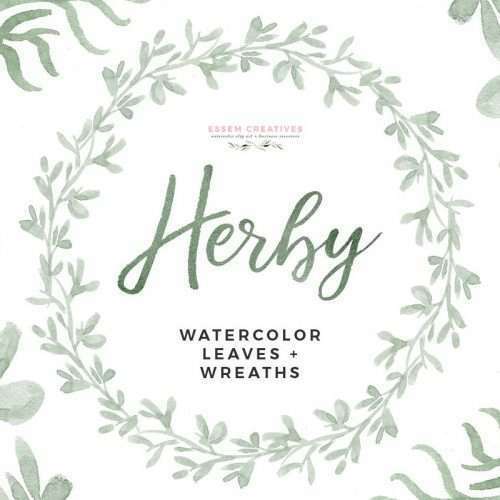 This charming watercolor background is perfect for your watercolor design project. 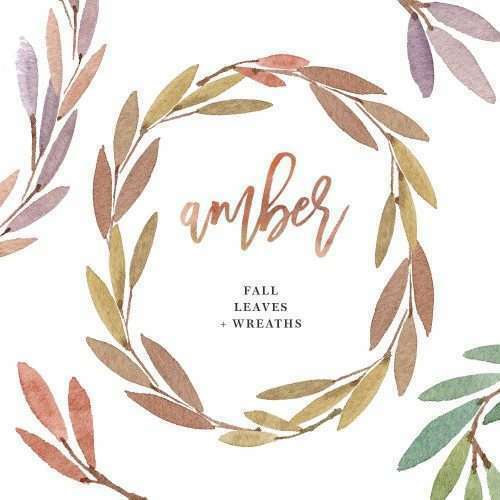 Use this for digital scrapbooking or even as a watercolor border or background for your party invitation. 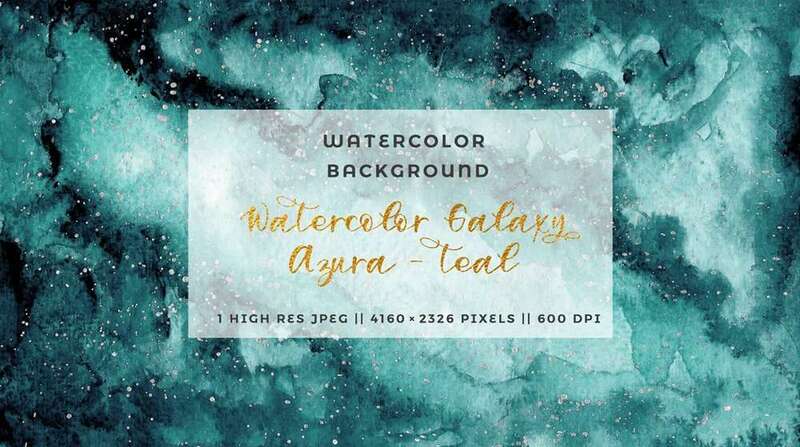 This teal celestial background been painted in a modern style, and is perfect for elegant & classic graphic design. It is a high resolution file and is suitable for large prints. 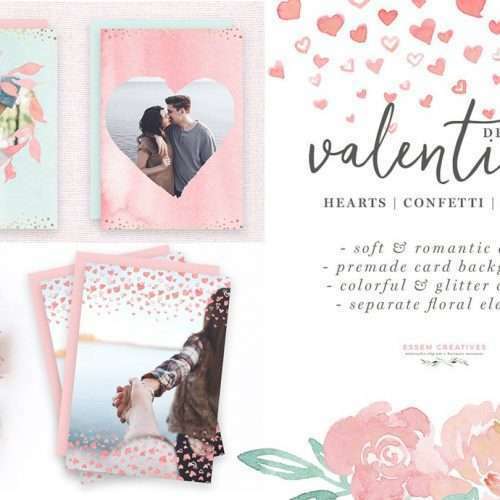 Use it for scrapbooking, watercolor wedding invitations, watercolour branding, bridal shower invites & paper, welcome signs, packaging, wall art, nursery art, planners, planner accessories, for sprucing up your website, for your social media posts, and more. Simply Beautiful!! I love that it looks both like the night sky but also a little like the ocean.